Hugh Jackman is all set to start his reel life presidential campaign. According to The Hollywood Reporter, the 'Logan' star will play the infamous politician Gary Hart in Jason Reitman's 'The Frontrunner'. In 1988, Hart was considered the frontrunner for the Democratic Presidential nomination when his campaign was rocked by revelations of an extramarital affair with Donna Rice. The U.S. Senator from Colorado then dropped out of the race. Reitman wrote the screenplay, which chronicles Hart's meteoric rise and dramatic fall. Massachusetts Gov. Mike Dukakis, who had been trailing Hart, wound up landing the Democratic nomination. He eventually lost to George Bush.
' The Frontrunner' would mark Reitman's return to political fare. His first film, 'Thank You for Smoking,' offered a satirical look at Washington lobbyists. 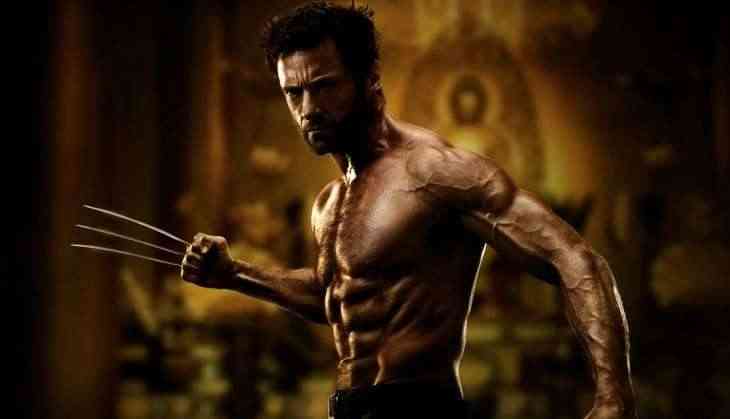 Jackman was last seen in this year's X-Men solo outing ' Logan,' which was a breakout hit for Fox, earning 618 million USD worldwide and will be next seen in ' The Greatest Showman,' playing circus pioneer P.T. Barnum.